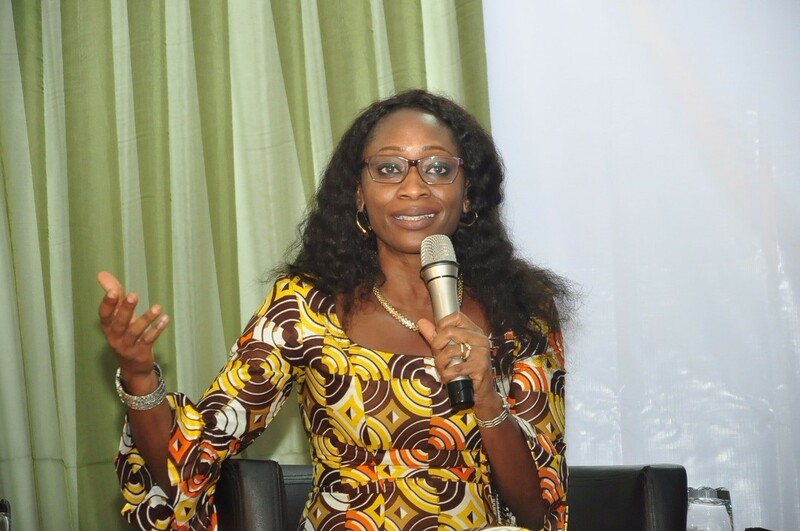 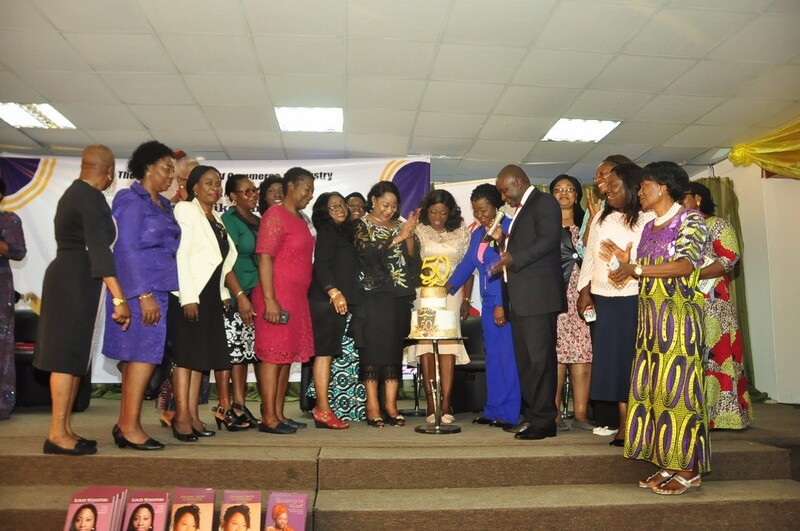 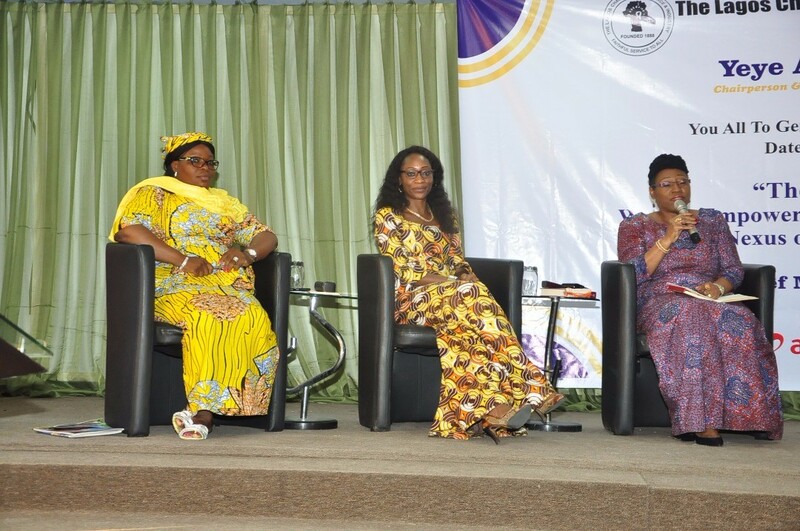 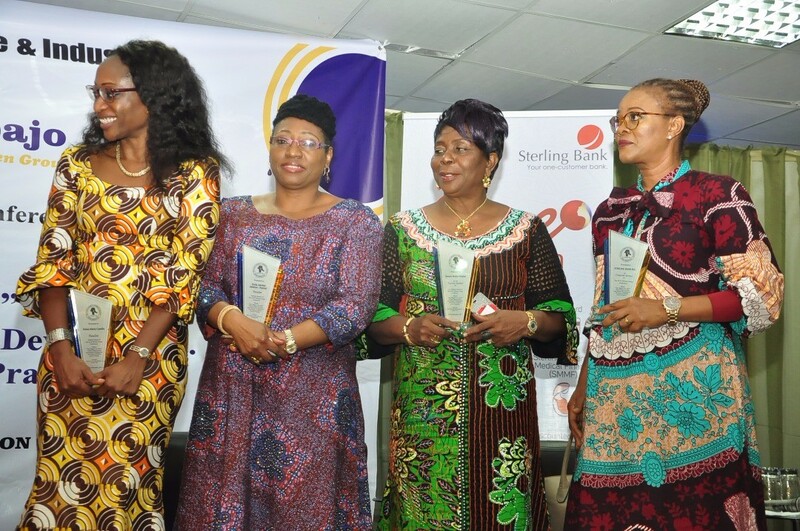 On Tuesday 28th November 2017, the Lagos Chamber of Commerce and Industry (Women Group) organised a workshop themed “Women Empowerment and National Development: The Nexus of Policies, Laws and Practice”. 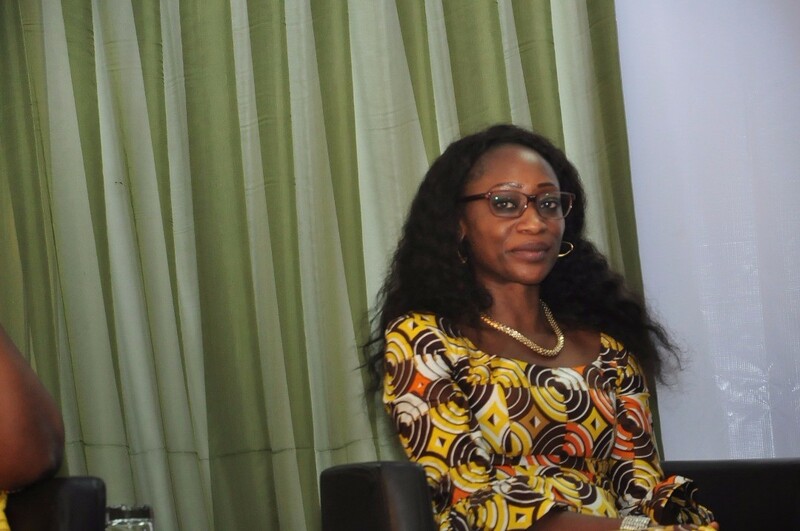 @ the Henry Fajemirokun Hall, Commerce House Victoria Island, Lagos. 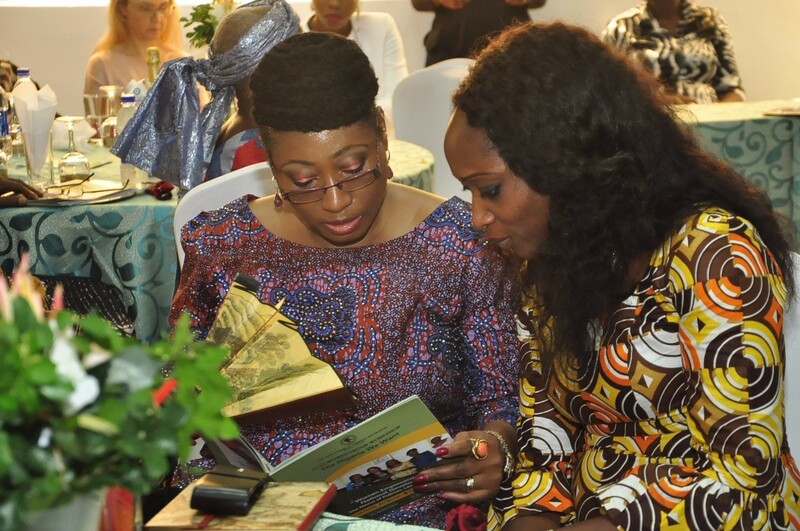 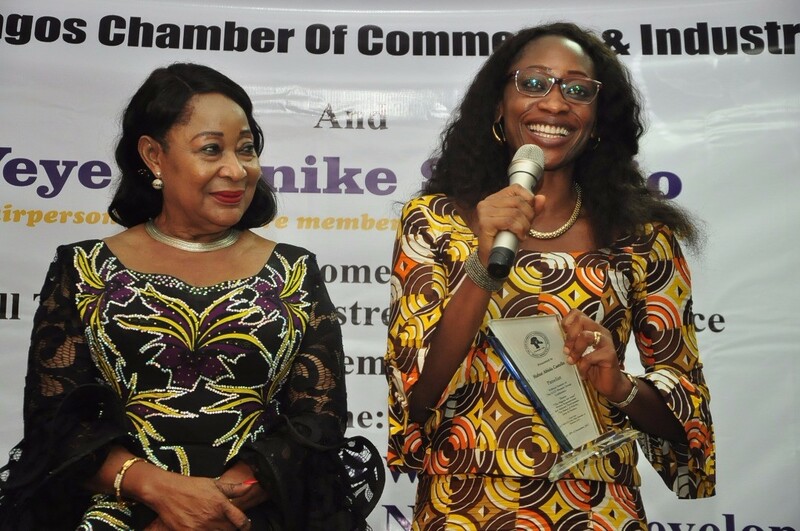 Hafsat Abiola-Costello receives an award at the event for her outstanding performance in supporting women political participation in Nigeria.